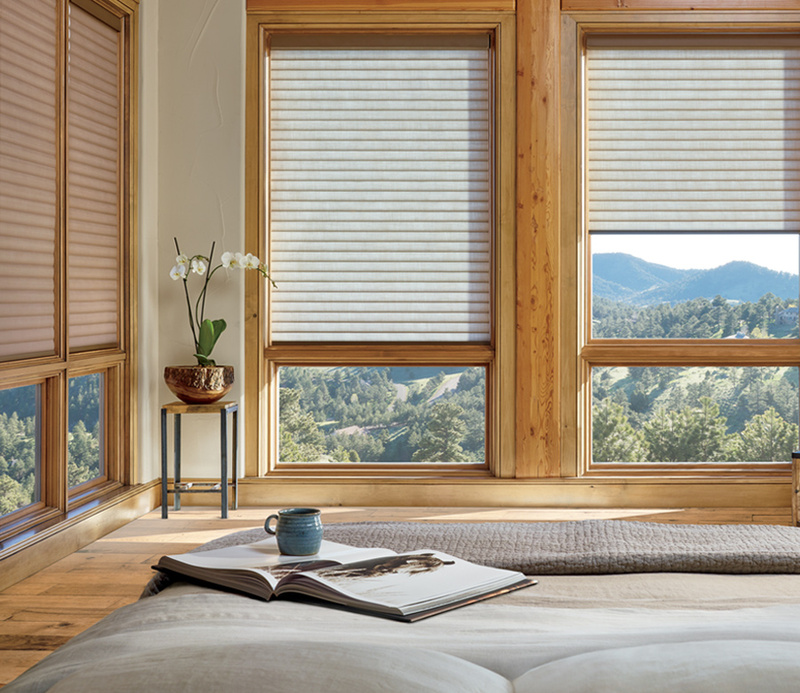 Cellular roller shades. 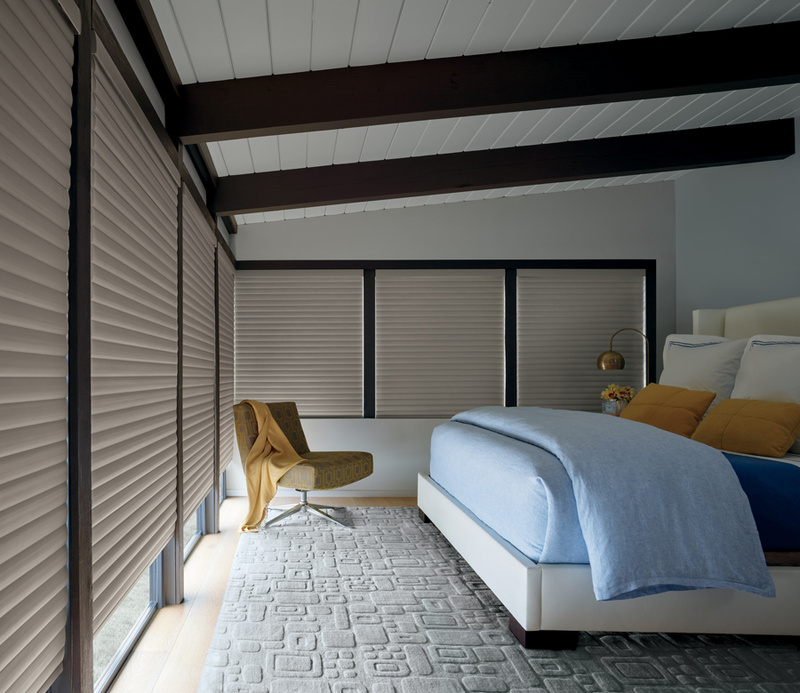 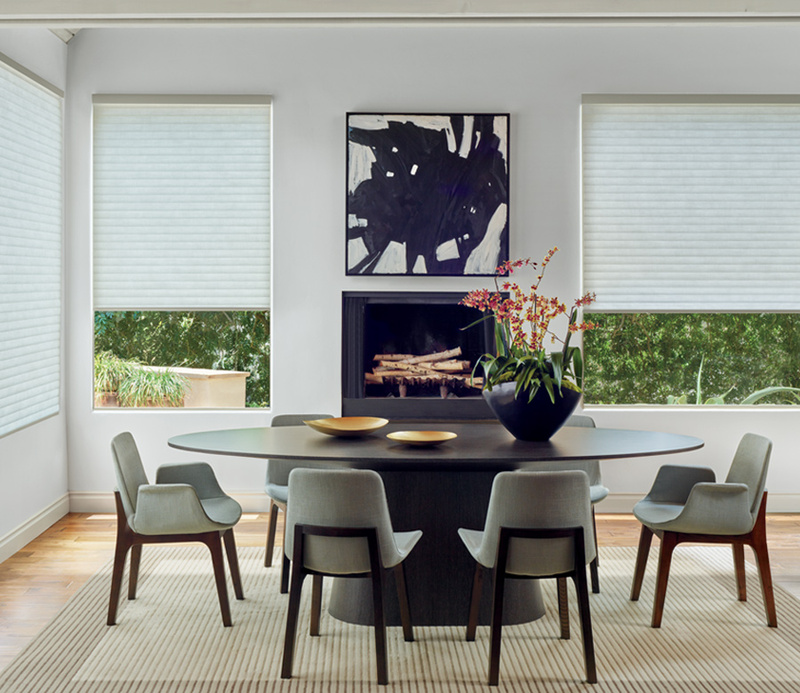 An innovation exclusive to Hunter Douglas, these insulating shades create beautiful design with energy efficiency. 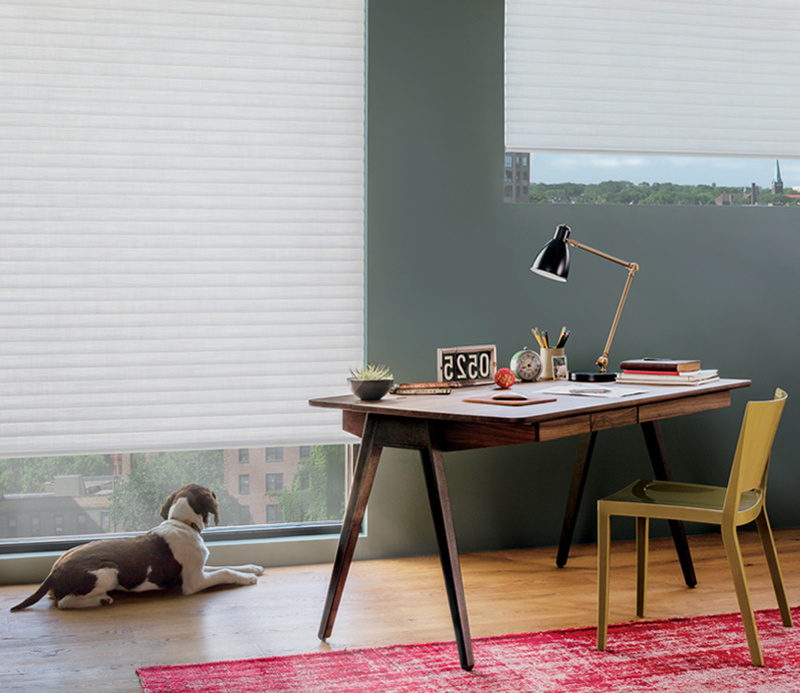 The simplicity and low profile of roller shades combines with the cellular properties of honeycomb shades. 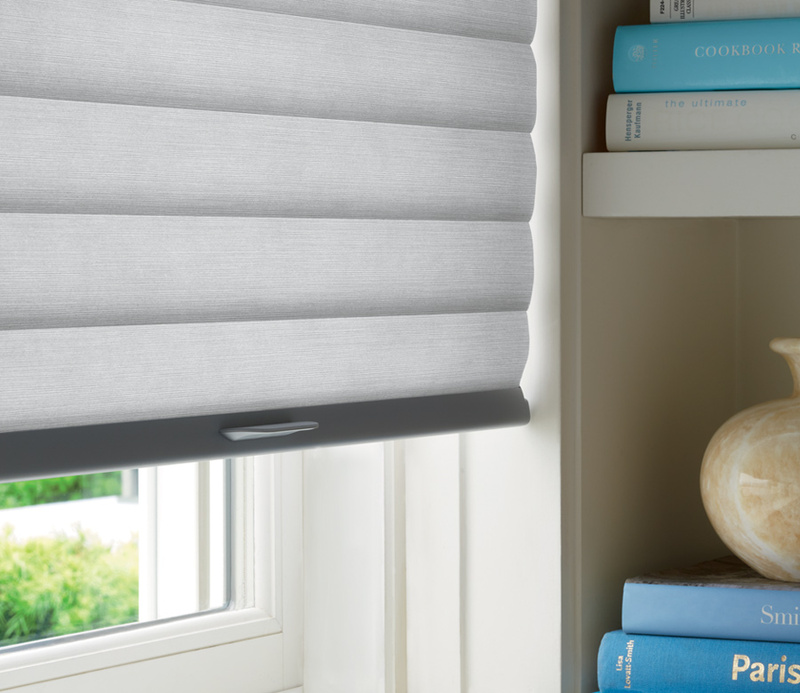 This revolutionary design provides amazing benefits while creating a gorgeous backdrop in your home.